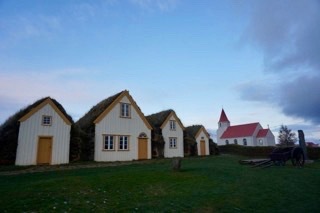 Are you ready to explore Iceland? A customer from German described us: … we would like to thank you for your support. A truly optimal combination between Swiss professionally and reliability with passion for his wonderful Island. 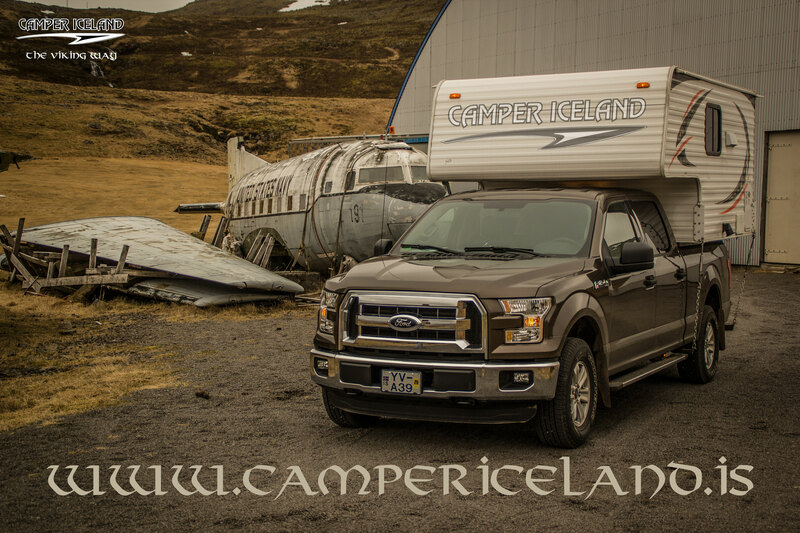 Camper Iceland has always been a leading company when it comes to prevention. We inform our travelling customers about weather forecasts and road conditions. 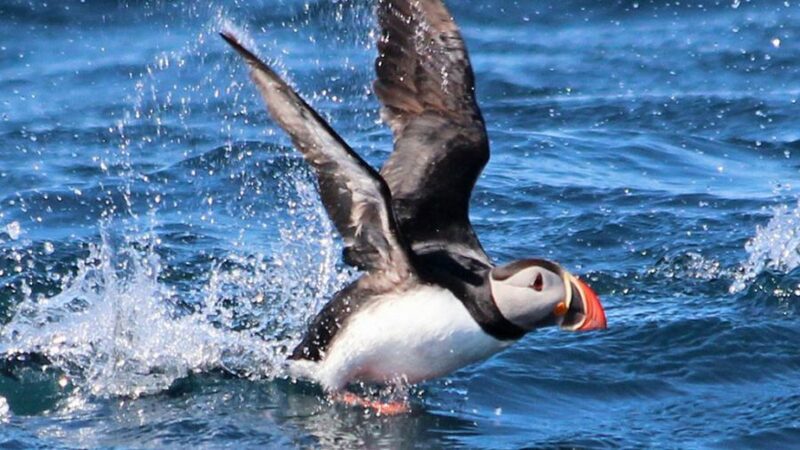 In this section you can read about all kinds of interesting news about Iceland, our company and whats on. We make sure that every customer finds the right vehicle. Have a look at all our different models.